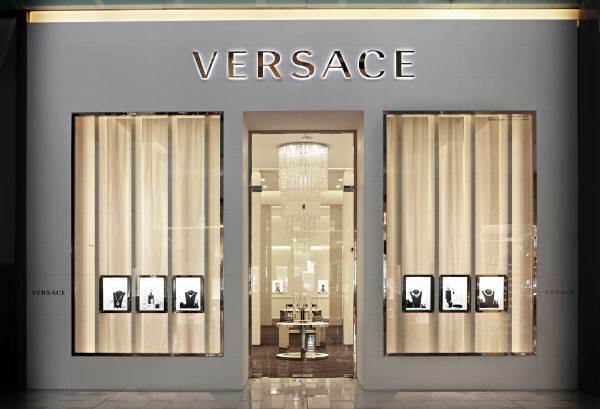 Versace announces the opening of its second boutique in the world, entirely dedicated to the Maison’s fine jewellery and watches, in Dubai Mall, Dubai, United Arab Emirates. 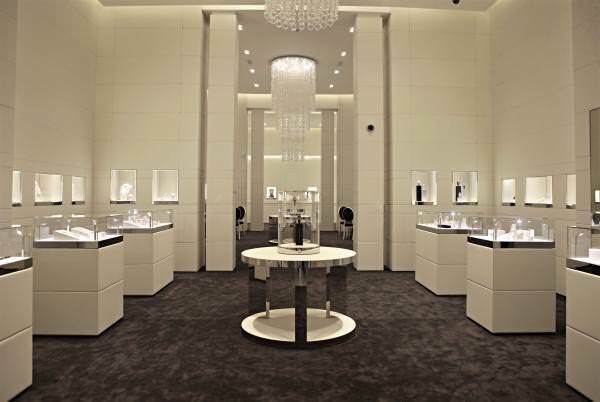 The Versace fine Jewellery flagship, covering over 200 square meters, signals a new global retail strategy to open more Versace fine Jewellery boutiques in the near future. The store’s sophisticated pure interiors are dedicated to the complete Versace fine Jewellery and Watch collections, mirroring the Maison’s avantgarde retail concept of unique elegance, style and craftsmanship. Within the precious collections, this Versace fine Jewellery boutique also offers an exclusive Versace Vintage Jewellery collection. Versace Gianni Versace SpA is one of the leading international fashion design houses and a symbol of Italian luxury worldwide. It designs, manufactures, distributes and retails fashion and lifestyle products including prêt-a-porter, accessories, jewellery, watches, eyewear, fragrances, and home furnishings all bearing the distinctive Medusa logo.